A developing fetus is buffered from a lot of things, but if a pregnant woman is chronically stressed, she’s probably releasing a lot of the stress hormone cortisol into her bloodstream. That extra cortisol may make the fetus more vulnerable to certain diseases as an adult. A team of scientists at MDI Biological Laboratory (MDIBL) in Bar Harbor, Maine is trying to understand why. It’s been a difficult hypothesis to test in mammals, so Dr. Coffman and his team have turned to a common aquarium fish for answers — the zebrafish. They regenerate their limbs and organs. Their larvae are abundant and transparent. Although they look different than we do, zebrafish possess 84% of the genes known to cause disease in humans. Because zebrafish embryos develop in water, the scientists decided the easiest way to expose them to cortisol in the first days of their development was to add it to the water. In Dr. Coffman’s study, exposing zebrafish embryos to cortisol did affect their immune systems down the road. It was their tailfins that led to some of the answers. If a zebrafish loses its tailfin or another body part or organ its immune system leaps into action and triggers an inflammatory response. An inflammatory response is what occurs if you’re injured or develop an infection like bronchitis. Signals go out to cells that are supposed to kill any pathogens. Once the job is done and things have healed, any inflammation is supposed to go away. If it doesn’t, it becomes chronic inflammation and that’s a problem. 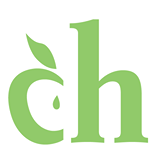 Asthma and rheumatoid arthritis are examples of diseases that are caused by chronic inflammation. The immune system doesn’t respond as it should to signals that would ordinarily turn off the inflammatory process. In zebrafish, the inflammatory response is the first step to regenerating a new tailfin. The tailfins were surgically removed from the cortisol-treated zebrafish when they reached adulthood. Most of them were able to regenerate their tailfins, but the team found abnormalities in the genes that regulate inflammation. 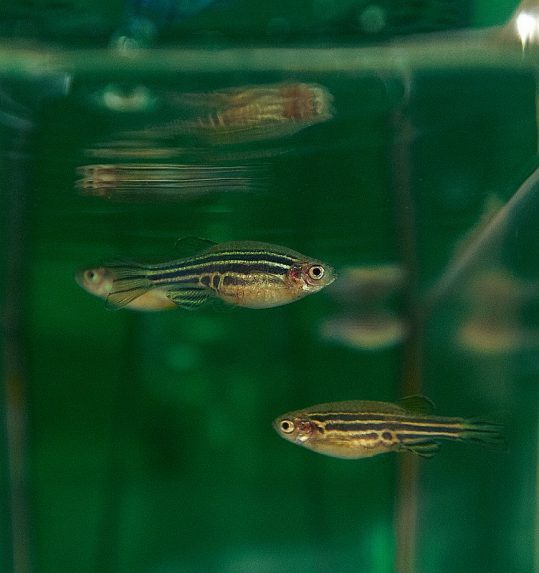 The MDIBL study established that the zebrafish is a good model to study a possible connection between chronic exposure to cortisol in utero and an increased risk of disease later in life. The diseases most in question — those already linked to chronic stress — include arthritis, asthma, cancer, diabetes, heart diseases and mental illness. 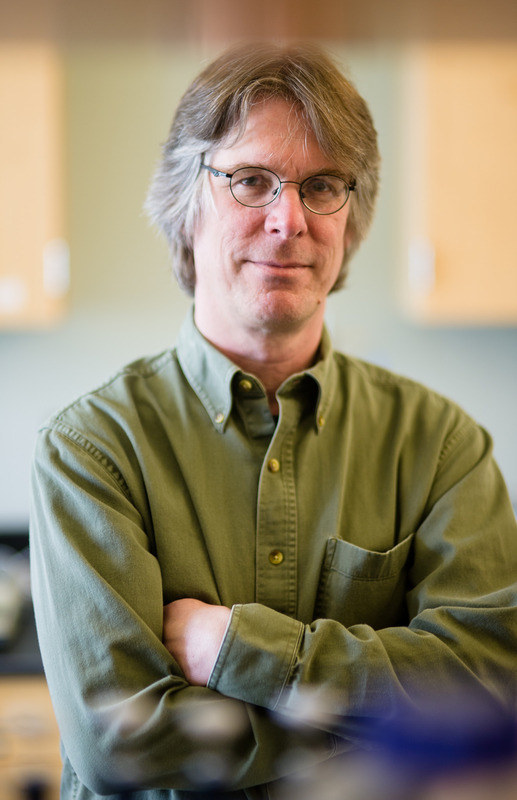 The next step in Dr. Coffman’s research is to understand the mechanism on a cellular level. To figure out what actually happens to the genes when the zebrafish are exposed to the cortisol. You can read details of the study in a paper by Dr. Coffman and his team that was published recently in Biology Open. His research is supported by Institutional Development Awards (IDeA) from the National Institute of General Medical Sciences of the National Institutes of Health, grant numbers P20-GM104318 and P20-GM103423.